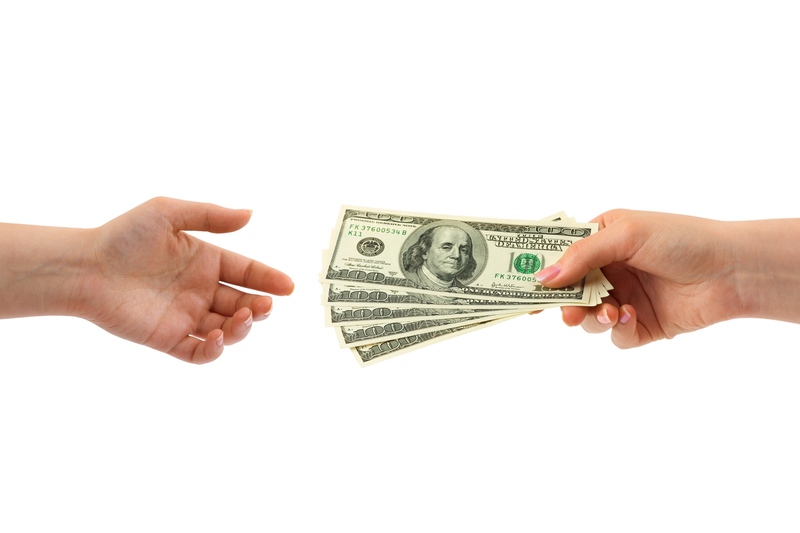 Ponzi Scheme Recovery Lawyer | Were You Defrauded? When people hear the words “ponzi scheme,” the first name that typically comes to mind is Bernie Madoff. Ponzi schemes are often associated with the highly publicized scandals that are reported about on the news. They may appear to be too abstract and too sophisticated for the average investor to get caught up in. The prospect of falling victim to a ponzi scheme seems far-fetched, especially when doing business with well-known, reputable brokerage firms. Ponzi schemes take on a life of their own when people have these beliefs. Customers continue to invest in firms who are engaging in fraudulent business practices, and before you know it, people lose thousands, even millions, of dollars. If you have suffered financial harm due to a ponzi scheme, you could be entitled to damages for your losses. Contact the offices of Epperson & Greenidge, LLP for an honest assessment of your claim. Ponzi schemes are the type of scandals that everyone has heard of but few people are familiar with how they operate. They get their name from Charles Ponzi, a con artist from the 1920s who made a substantial amount of money by promising 50% returns on investments in as little as ninety days. The U.S. Securities and Exchange Commission defines a ponzi scheme as an investment fraud that involves payment to existing investors with funds collected from new investors. Investors are often baited by guarantees of unusually high returns with little or no risk. Money generated from new investors is distributed to earlier-stage investors to give off the appearance that they are profiting from a legitimate business. How can I Avoid Ponzi Schemes and Other Investment Fraud? The statement of claim provides a description of the dispute, identifies parties to the dispute, and contains a request for relief. Some examples of relief that you may request include interest, specific performance, and monetary damages. The FINRA submission agreement also identifies the parties to the dispute. It acknowledges that FINRA is the entity that will conduct the proceedings, and if a hearing is held, the final ruling will be binding. 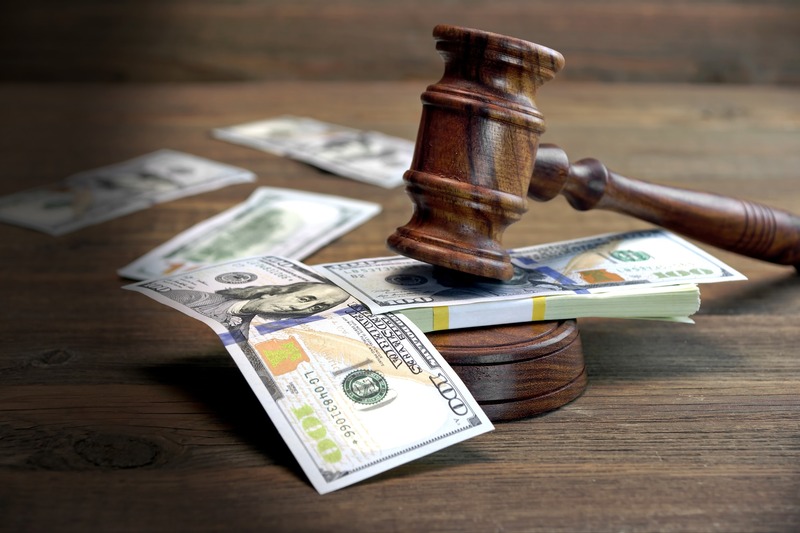 If you have been a victim of a ponzi scheme or other fraudulent business practice, call a FINRA arbitration attorney right away. By being proactive and consulting with a ponzi scheme lawyer, you can put yourself in a better position to collect the damages you deserve. Our attorneys pride themselves in providing aggressive representation to clients who were scammed in ponzi schemes. Perpetrators of this type of operation need to be held accountable for their actions, and a skilled ponzi scheme lawyer can ensure that victims are justly compensated for the losses they have suffered. For a free and confidential consultation, call the office ofEpperson & Greenidge, LLP today at (877) 445-9261.